Ginos Pizza is one of the most popular pizzas in Western Ontario and is now embarking on a new expansion program across Ontario. 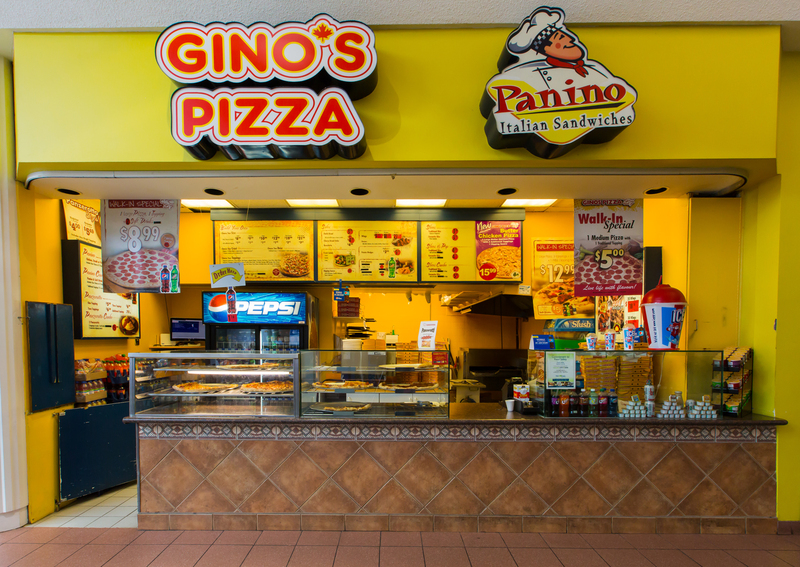 Gino's Pizza was founded in 1981 and to date - we have over 60 locations in Ontario and are expanding aggressively. Recently our vast knowledge base - flexibility - and ability to cater our product and services to local taste needs have given us a new and exciting product line. In 1998 - Panino our Hot Italian Sandwich was introduced into our concept. As well - the introduction in 2003 of exclusive Gourmet toppings has given our base product a new and favourable taste that has separated us from the competition. As a result - our Ginos Pizza franchise owners have a tremendous advantage over the traditional pizza companies in the Canadian marketplace.